Hacker Scouts, an Oakland-based nonprofit group dedicated to science and technology education for youth, has decided to change its name after repeated legal threats from the Boy Scouts of America. "We did not want to dedicate the next year to fighting this. We did not want to slow down," Samantha Cook, executive director and founder of Hacker Scouts, tells the Express. "We're not a name. It's our substance. It's what we do that makes us who we are." The organization, which now has dozens of programs across the country, posted a note this week announcing that BSA is refusing to compromise — and that the Hacker Scouts board does not want to get involved in a legal battle. Anyone who’s tried to use the City of Oakland’s website knows it's something like this clip from 1986's Labyrinth, in which Jennifer Connelly seeks answers from a senile Muppet who speaks entirely in ridiculous platitudes and non sequiturs: The search function is basically useless and information isn’t organized intuitively for layfolk. Enter Oakland Answers, a new website dedicated to answering citizen’s questions about city services. It’s the latest collaboration between the city and OpenOakland, a team of civic-minded hackers associated with Code for America — the same people who helped launch the city’s open data website. Ice fields in southern South America are rapidly losing volume and in most cases thinning at even the highest elevations, contributing to sea-level rise at "substantially higher" rates than observed from the 1970s through the 1990s, according to a study published Wednesday. The findings spell trouble for other glaciers worldwide. The rapid melting, based on satellite observations, suggests the ice field's contribution to global sea-level rise has increased by half since the end of the 20th century, jumping from 0.04 millimeters per year to about .07 mm, and accounting for 2 percent of annual sea-level rise since 1998. The first scientist to alert Americans to the prospect that human-caused climate change and global warming was already upon us was NASA climatologist James Hansen. 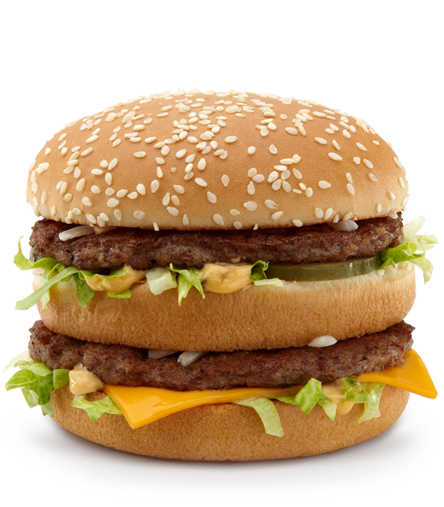 In a sweltering Senate hall during the hot, dry summer of 1988, Hansen announced that "it is time to stop waffling.... The evidence is pretty strong that the [human-amplified] greenhouse effect is here." Given the prescience of James Hansen's science, we would be unwise to ignore his latest, more dire warning. Researchers have improved solar cell performance by looking to leaves. The prototype mimics a leaf's chemical layers that catch the sunlight and send the energy to plant cells. The bio-inspired solar cells were 20 times better at creating electricity than traditionally designed solar cells made from the same materials. During Mitt Romney’s surprise visit last week to the East Bay, the Republican presidential nominee made it clear that renewable-energy subsidies will be at the center of his campaign. 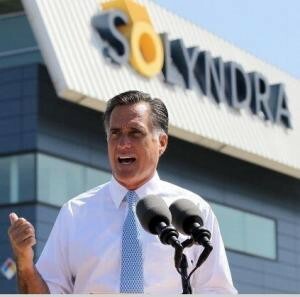 At the shuttered Solyndra solar plant in Fremont, Romney characterized public investment in green energy as an assault on free enterprise and an example of big government excess. The free market, Romney contends, doesn’t need help from Uncle Sam, and Solyndra was the number-one “failure” of President Barack Obama’s first term. However, as much as Romney and the Republicans want to demonize public subsidies for green energy, the truth is, they still pale in comparison to the taxpayer giveaways for aging, polluting industries like fossil fuels and nuclear power. Indeed, even though Obama’s Energy Department made the wrong bet on Solyndra and it’s expensive solar technology, the amount of taxpayer subsidies for nuclear power and fossil fuels remains astronomically high. Currently, oil and gas companies receive at least $4 billion in direct annual subsidies from the US government — and that figure doesn’t include the hundreds of billions of dollars we have spent in the past two decades on foreign wars whose true intent is to protect our oil supply.